First floor waterfront condo in the desirable community of La Puerta Del Sol. This 2 bedroom 2 bath condo is being sold fully furnished. Condo features granite countertops in the kitchen and neutral tile flooring throughout. Enjoy the peace and tranquility waterfront living has to offer from the private screened lanai. Waterfront heated pool/spa nestled in tropical landscaping. 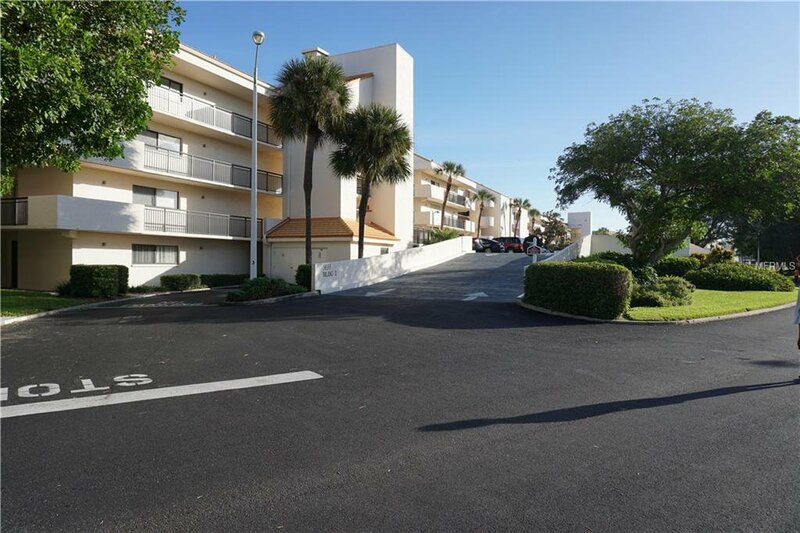 Great location just minutes to the gulf beaches, Fort Desoto Park, lots of charming waterfront restaurants and the quaint shops on Corey Ave. Short drive to Tampa International Airport.